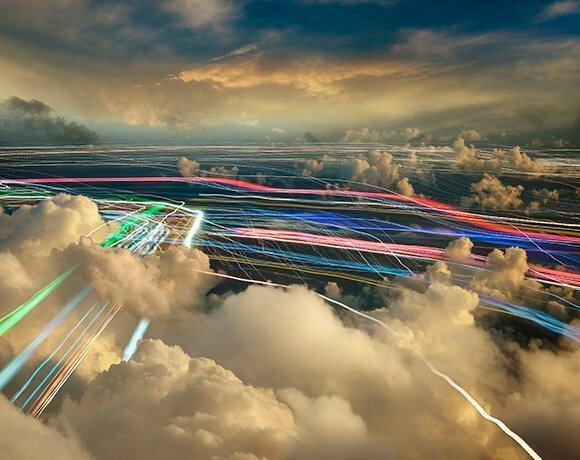 The cloud market moves at the speed of light, so some IT pros struggle to pinpoint which new technologies and skills to learn. Here are five to prioritize in 2018. The cloud market constantly evolves, from new models such as multicloud to services for big data, serverless and more. 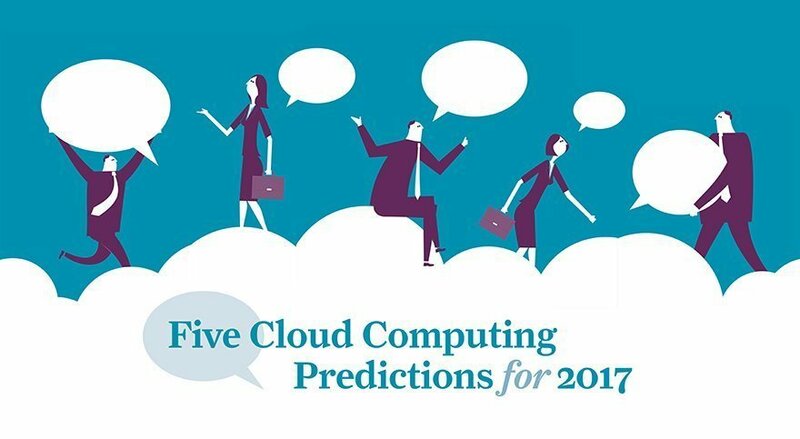 Learn what 2017 has in store and how cloud admins can prepare. 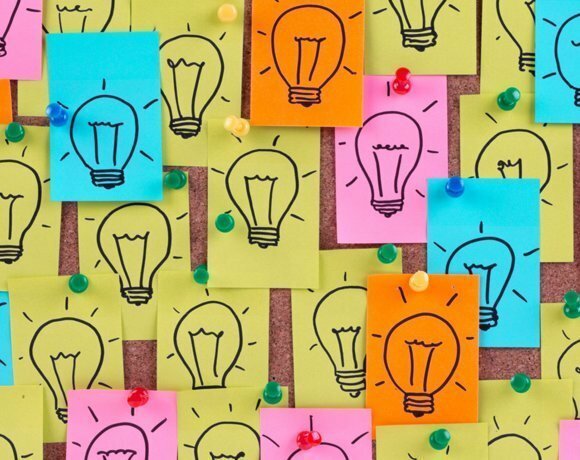 From security to automation, IT teams have a long to-do list when it comes to managing cloud. 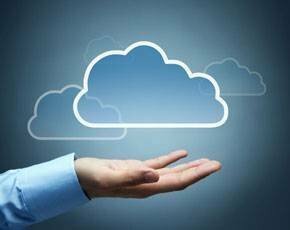 Here are seven cloud management tools they shouldn't go without. From mergers and acquisitions to new product launches and more, big changes swept the cloud computing market in 2015. Here are 10 events, in particular, you don't want to miss. Placing data -- and trust -- in public cloud has its risks. While tools and services can boost cloud security, here are seven risks that can ruin a project. A lot can happen in two years, especially in such a vibrant cloud computing marketplace. So where are the major cloud vendors of 2012 now? 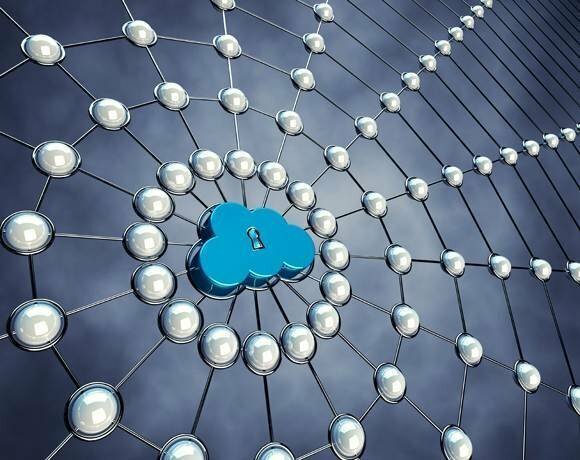 From confusing cloud with virtualization to starting a 'crime cloud,' you wouldn't believe some companies' misconceptions on cloud. Though it may be clear to cloud pros and experts which vendor 'won' this year, the more interesting story is who is making the case to take them down. As the cloud computing industry matures, a handful of CTOs, CEOs, analysts and other IT pros stand out as the most influential in the market. Amazon Web Services may be the talk of the cloud computing market, but these cloud service providers are making inroads and starting buzz in 2013. 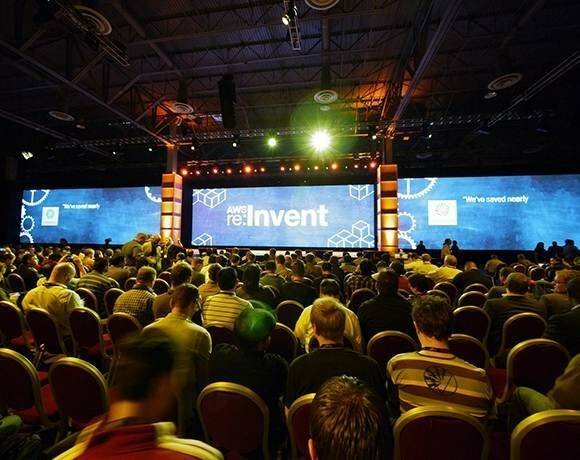 AWS re:Invent, Amazon's premier cloud conference, sold out, but it remains to be seen whether the Las Vegas show swayed enterprises. 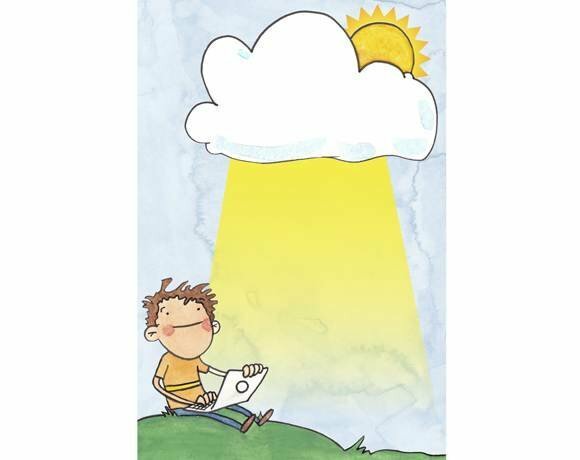 Merriam and Webster don't have all the answers, especially for cloud computing. If IT jargon baffles you, our cloud definitions could clear things up. After a year of acquisitions and growth, the cloud market has a few clear frontrunners. 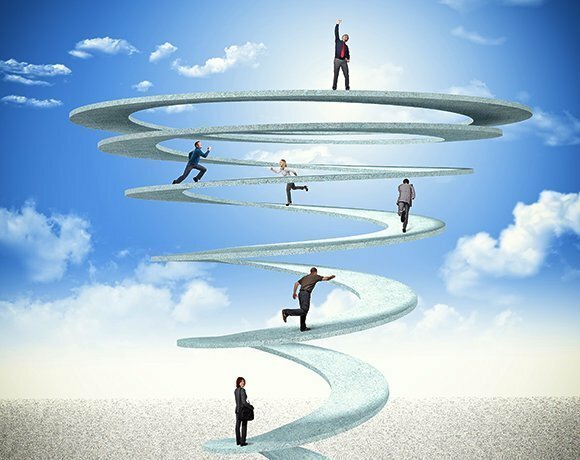 These vendors figure to shape the direction of cloud in 2012. Our cloud leaders list includes the usual suspects and some surprises, ranging from cloud architects to CEOs to those with influence in the cloud.